This coming year will be filled with much fanfare about the 500th anniversary of the Reformation. The Synod has already begun to prepare for some of it as well. CPH has released a line of Reformation 500 items already. 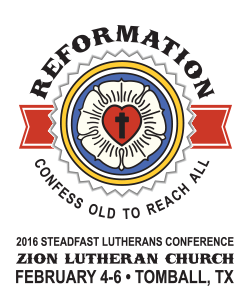 So my invitation to you is to come down to Texas in February and find out what the Reformation is all about – the theology! This year we have a wide panel of great speakers. You will want to hear an expert like Prof. John Pless speak on the Reformation and how we teach the faith. Maybe you have heard all kinds of stuff on pastors and the ministry, Pr. Warren Graf is going to speak on the Reformation and what was reformed in the office of the ministry, especially what our Confessions have to say on it. 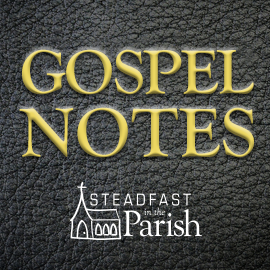 Maybe you haven’t given up on the worship wars (or settled for the lowest common denominator) and want to hear about true Lutheran worship from Pr. Larry Beane of Gottesdienst. Maybe you are tired of hearing bad preaching and want to hear Pr. Chris Hull talk about what preaching is like from the theology of the Reformation. Maybe you are thinking you can’t make a difference as a layperson, but Dr. Matthew Phillips will show you some of the greaty layfolks in our Reformation heritage. Perhaps you have already started hearing the world speak about Luther and the Reformation and want to know how to confront their generalizations and non-theological conclusions – come and hear Pr. Hans Fiene speak. 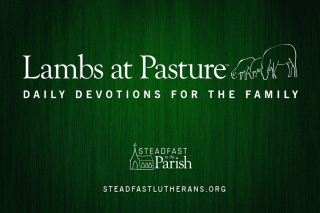 Maybe you just don’t understand how in the same Synod there are things like Steadfast Lutherans and also FiveTwo and you want to know more about it – check out my presentation on the principle of the “Conservative Reformation”. There will also be some additional speakers that we are finalizing right now. Besides the speakers, there will be great preaching during the many worship services. Food – Texans know how to feed people, and the good folks of Zion, Tomball have been preparing meal plans for you before we even had a theme! Besides the theology, the second best part of one of our conferences is the people. Getting to know other like minded Lutherans who take our faith seriously in their homes, churches, and communities. Stay tuned for more info – but consider registering today. See you there, Pastor Sheer! Already registered but looking for a hotel recommend, which would be were a good group of attendees will be staying. Also, could I arrange for a table to display educational materials now being offered by Church Matters – Solutions? Contact Pr. Chris Hull at Zion about both of those things as he is handling that aspect. Look forward to seeing and talking with you again Gene. Effectively design missional financial sustainability.